Watch impact-driven entrepreneurs practice their pitches for Demo Day! Come enjoy a beverage, provide feedback to the ventures, and learn about the impact these entrepreneurs are creating. 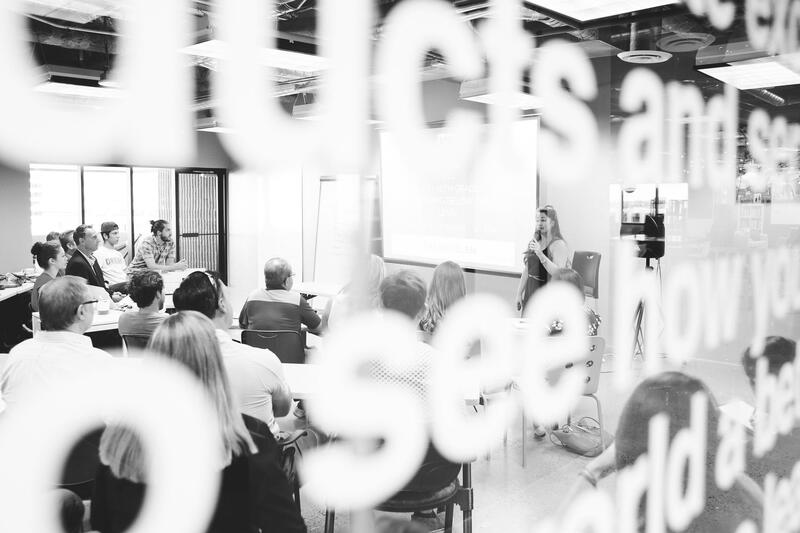 As the impact-driven entrepreneurs in our 8-Week Impact Accelerator prepare for Demo Day on April 9th, we invite you to join us at the Booz Allen Innovation Center to watch each venture pitch for three minutes and receive feedback from the community.